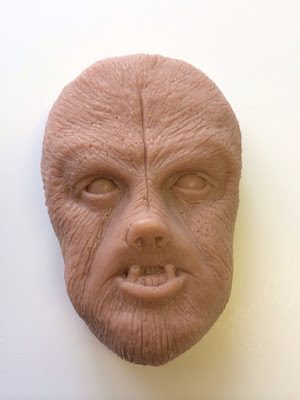 Bastian's Boutique creates and sells these horror and Halloween-themed soaps from their home in Drexel Hill, Pennsylvania. 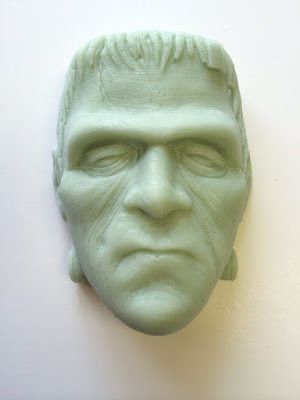 This Frankenstein's Monster soap is pear-scented. Or you can buy it in Key Lime. 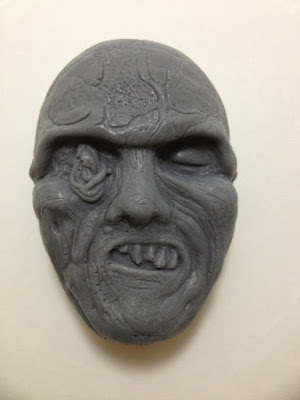 This Lucio Fulci-themed zombie soap is pumpkin-scented. The Fulci zombie soap also comes in Key Lime Pie. 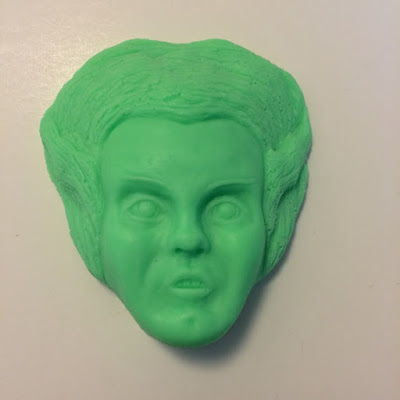 This Wolfman Soap is delicately fragranced with "vanilla lace." 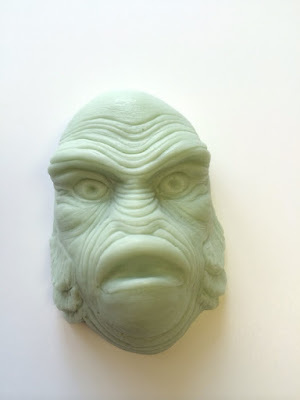 The Creature From the Black Lagoon soap is also pear-scented. 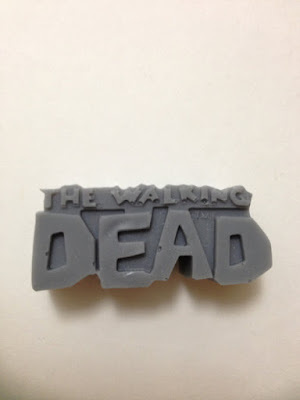 Here's a pumpkin spice scented Walking Dead bar soap. 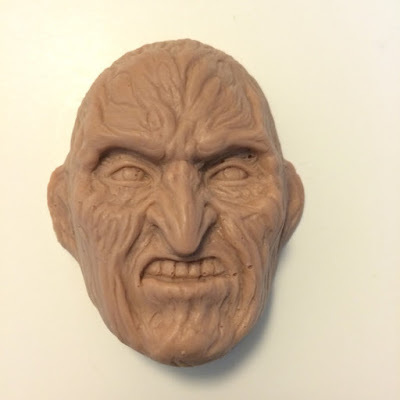 Freddy Krueger soap comes fragranced with chocolate chip, vanilla cherry, and creamsicle. 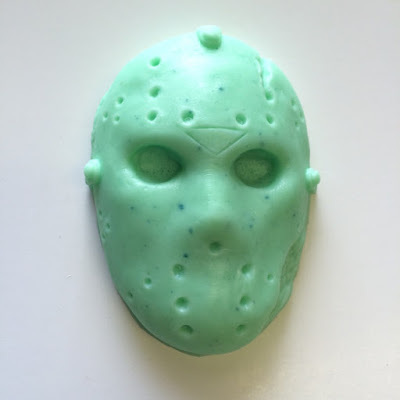 The Jason Voorhees soap comes in banana, chocolate chip cookie, and a lovely white coconut. Bride of Frankenstein soap comes in Margarita, Crunch Berry (haha), Moonlight Pomegranate, and blueberry. 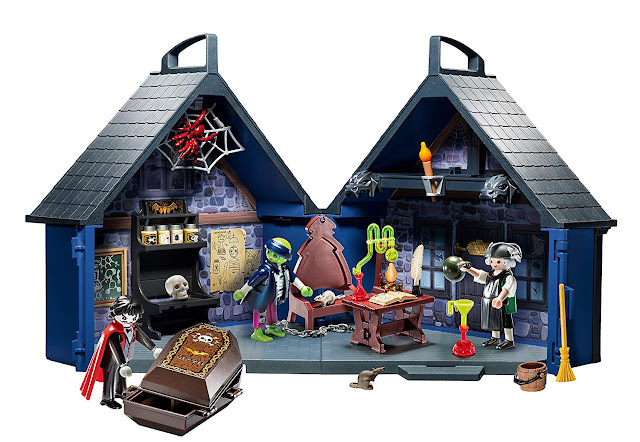 Surprise your houseguests by leaving a bar or two of these in your guest bathroom!